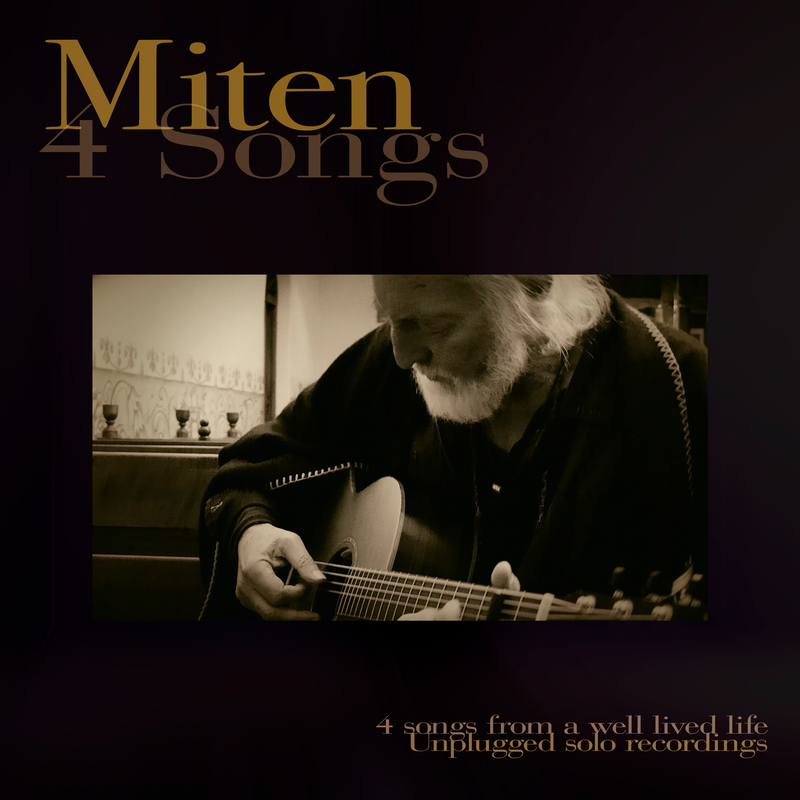 Miten – 4Songs – A spontaneous happening on a sunny day in the Sacred Valley of Peru – June 2018. “We had just waved goodbye to the shamans who’d come down from their homes in the Andes. Together we had shared a mystic journey – a 7-day Sacred Mantra and Shamanic Wisdom programme. Out for a stroll in the late afternoon sun Rishi and I came upon a beautiful chapel – inside, the space was silent and atmospheric.